Don’t forget our opening times for Xmas and New Year! We’re open from 8.15am – 1pm Friday 23rd (tomorrow), and the same again Saturday 24th. We’re no longer taking stollen, mince pie or macaron pre-orders as they are already made to order! We will have a selection available to buy on a first come first served basis in our shop both Friday and Saturday. We sold out within a few hours today so expect a queue and come as early as you can to avoid missing out; we’re working through the night tonight and Friday to make as much as we can (we’ve even roped in Tom off his paternity leave to lend us a hand!) so we hope to disappoint as few people as we possibly can! You can still purchase books and cookery school vouchers in the shop too! We’ll be closed from Christmas day until Wednesday 4th January 2017, when we open from 12pm as normal. Thank you for all your support this year, we can’t do this without you! Merry Xmas and Happy New Year to you all! 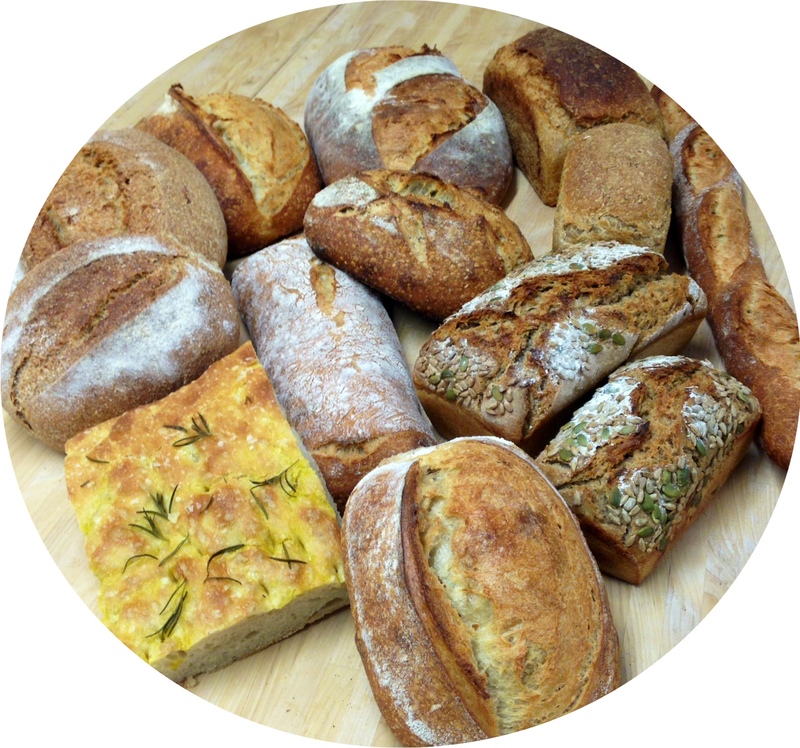 Previous post: Real Bread for Everyone!